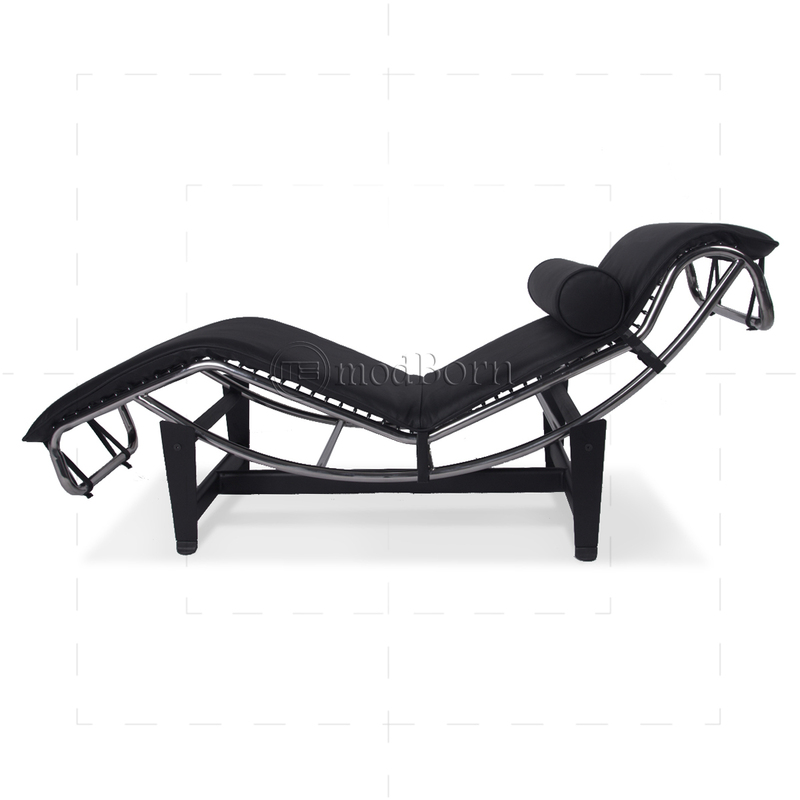 Le Corbusier LC4 chaise longue is the ultimate relaxing machine. 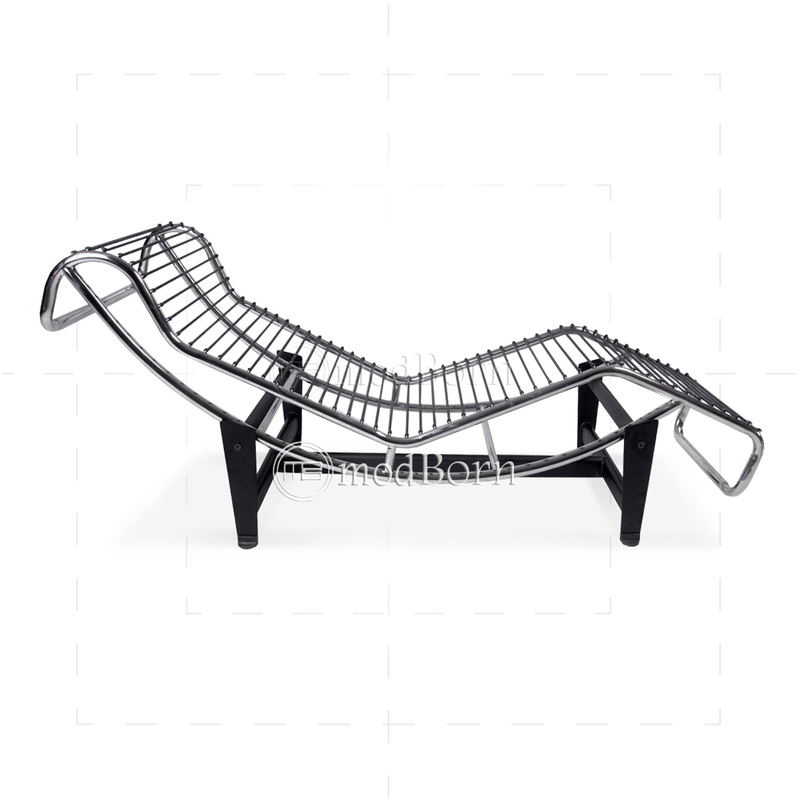 Le Corbusier chaise is designed with a very specific purpose – to serve our limbs by providing the ultimate in comfort and good design. 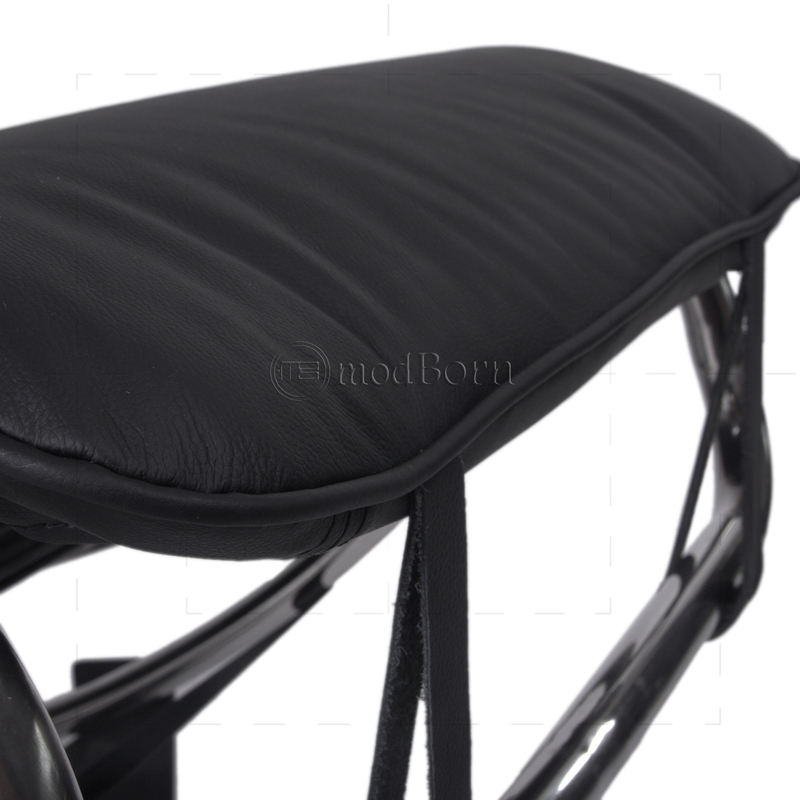 The curvature of the le corbusier chair is ergonomically designed to mold to your body for maximum comfort and relief. 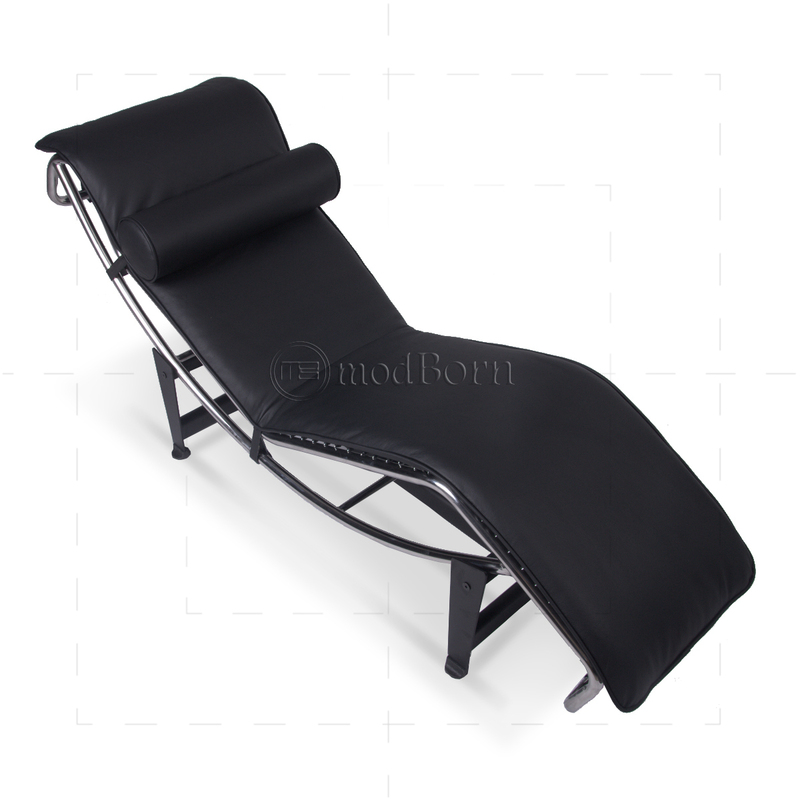 Chaise longue is the perfect way to relax in your home or office. A beautiful blend of form, function and artistry. 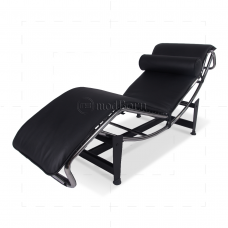 Le Corbusier chaise lounge replica black would make a great addition to any modern home and offers the ultimate loosening experience.